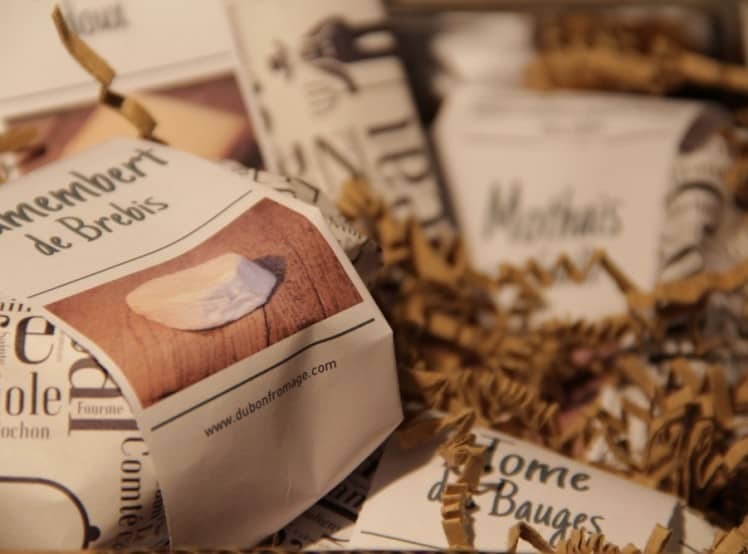 Du Bon Fromage specialize in online cheese delivery, directly from the French Alps. All of their products are delivered in isotherm packaging that is specially designed by experts in food transportation. La laiterie Gilbert, expert cheese maker since 1948, handpicks all of their products, making sure that you will receive the best cheese. You can subscribe to one of their boxes or compose your own boxes. How would you rate Du Bon Fromage ?